Intel has previously announced that the NAND Flash business with Micron has terminated after the development of the third-generation 3D-NAND Flash (96-layer). However, the relationship between the two does not seem to have ended in peace. 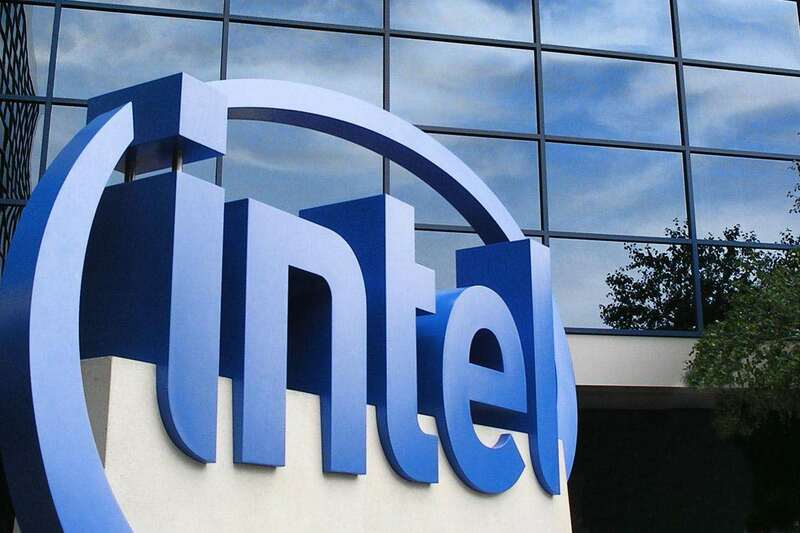 According to the Financial Times, Intel has recently filed a lawsuit against a former employee claiming that it has stolen the top secret documents of its 3D XPoint technology and handed it to Micron. The employee is called Doyle Rivers. Intel said that Rivers had tried to forward a 3D XPoint technology secret file but was blocked by Intel's network security reconnaissance facility. After that, he chose to store the file to a USB flash drive. After detecting the incident, Intel sent an email to Rivers asking him to return the USB flash drive. However, Rivers did not return, and did not reply to the mail, but handed the U disk to Micron. Currently, Intel has filed a lawsuit against Rivers in a court in Sacramento, Calif., claiming that it violated the protection of trade secrets and other related agreements. However, Micron did not cover the matter and was not sued by Intel.